It was a good run. First unleashed onto the WorldTour in 2015 at the Vuelta a España, Endura’s Surface Silicone Topography (aka SST) technology, has been banned by the UCI for use in their competitions. 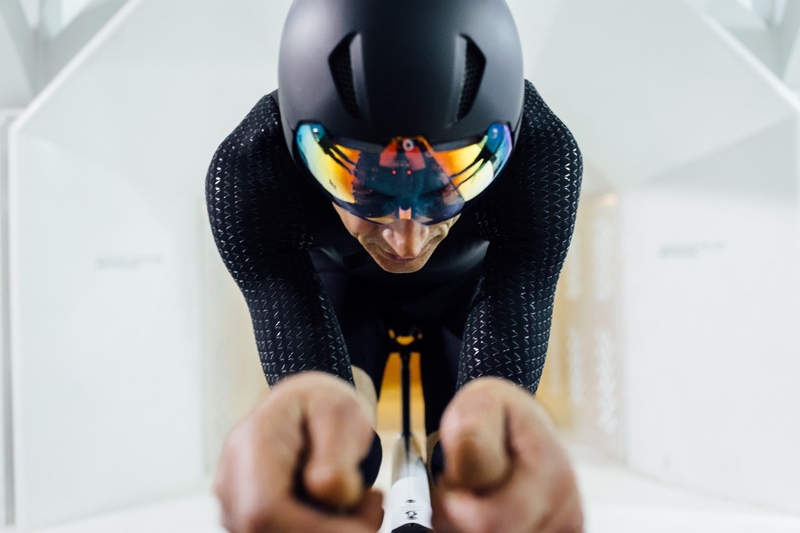 Utilized in team kits for Movistar Team and Bigla Team and also in Bridie O’Donnell and Vittoria Bussi’s Hour Record breaking skinsuits, the innovative use of 3D silicone chevrons was simply too fast for the sport’s governing body. SST now joins a long list of technological innovations to have fallen foul of the UCI. 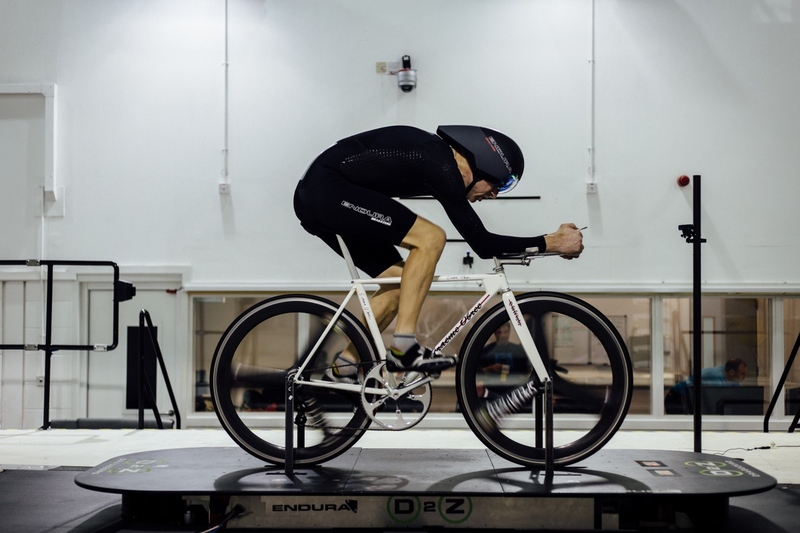 The exclusive, patent pending technology was developed by Endura in close collaboration with Simon Smart of Drag2Zero, bringing together knowledge of advanced materiel science and cutting edge garment construction techniques with Simon’s expertise of aerodynamics. 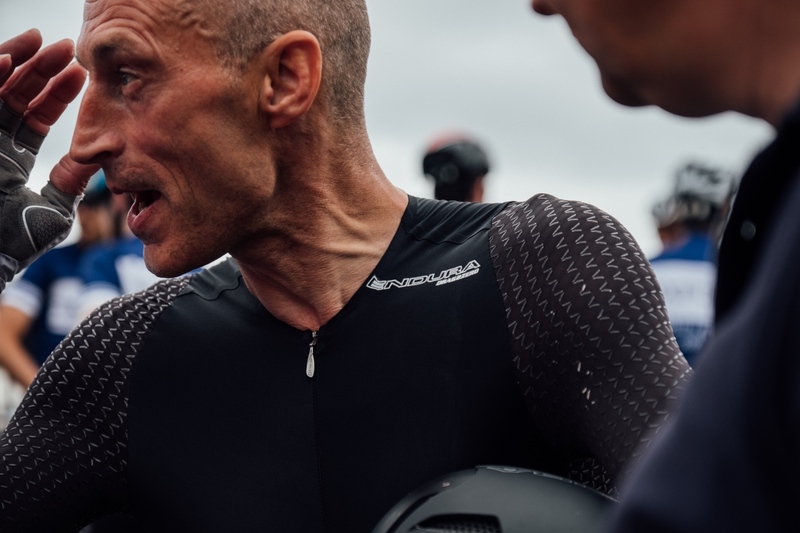 So with that done, who better to look at some of the other revolutionary designs that have been banned by the sport’s governing body than Endura’s Disruptor in Chief, Graeme Obree, no stranger to the UCI’s notorious technological whims. Soooo much B.S.!!! 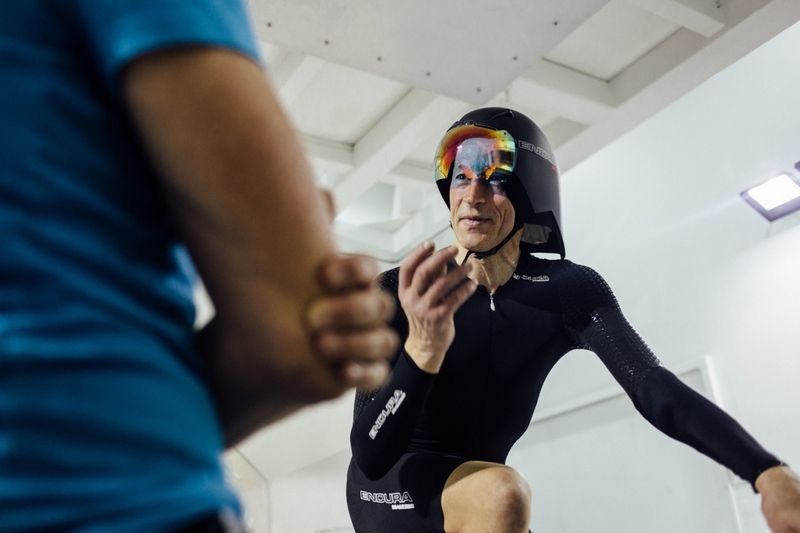 The athlete still needs to be able to ride the damn bike at his highest TT level. If he gained 5 lbs of fat, where’s the advantage now? So much cycling garbage crap is leading me to unsubscribe to all these forums. when is someone going to ban the uci . we would be far better off without them.